663 million people in the world live without clean water. 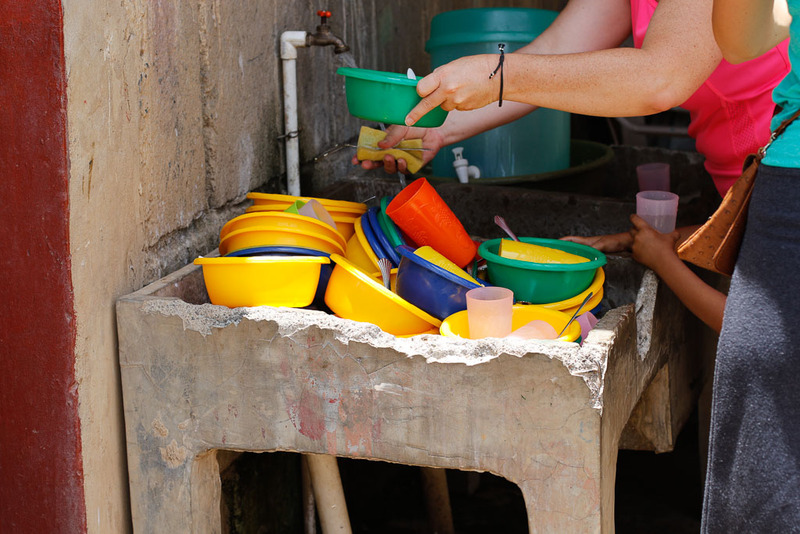 We have seen this water crisis firsthand in Nicaragua. 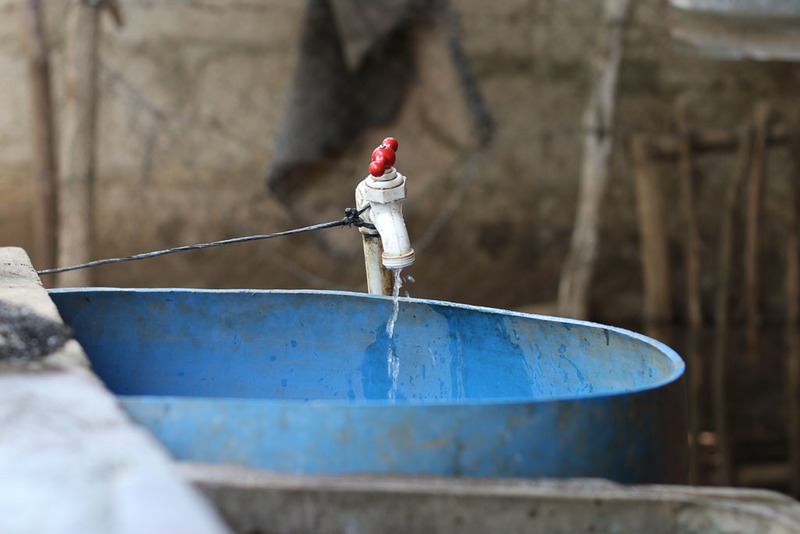 It is a country known as 'the land of lakes and volcanos,' with large natural bodies of water and a serious rainy season, but 1 in 5 Nicaraguans do not have access to clean drinking water. We are working to change that. Clean water changes so many things. 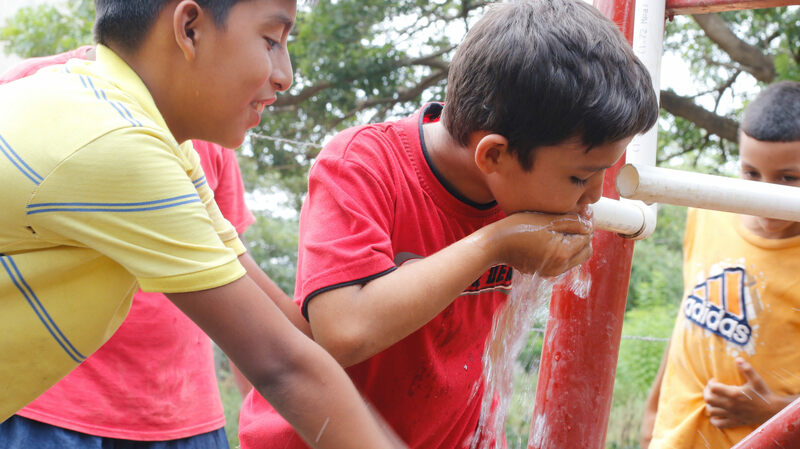 Access to clean water can drastically change the health of adults and children all over Nicaragua and the world. Basic sanitation helps prevent child mortality rates and improves the lives of families in isolated rural areas. Clean water in communities gives the gift of time… Time to grow more food, earn more income for families, and make more time for school. All these benefits help fight poverty. When communities have clean water, women get their everyday lives back. They have time for their families, time to start businesses, and even a little time to themselves to take hold of their future. Clean water empowers women. Clean water can drastically stimulate an economy and build up the strength of the community and it’s surrounding areas. It creates economic stability. You can help give hope, eliminate fear, and make space for education, work, and exploration by giving water. 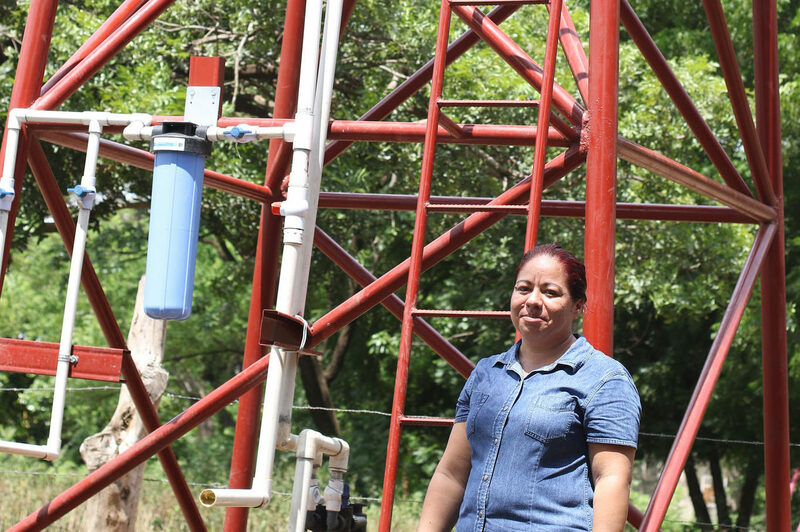 Together we will provide access to clean, reliable water for Nicaraguan communities and change lives for generations to come. We find that the communities we encounter have two problems when it comes to water—A general lack of water and/or water that is unsafe. 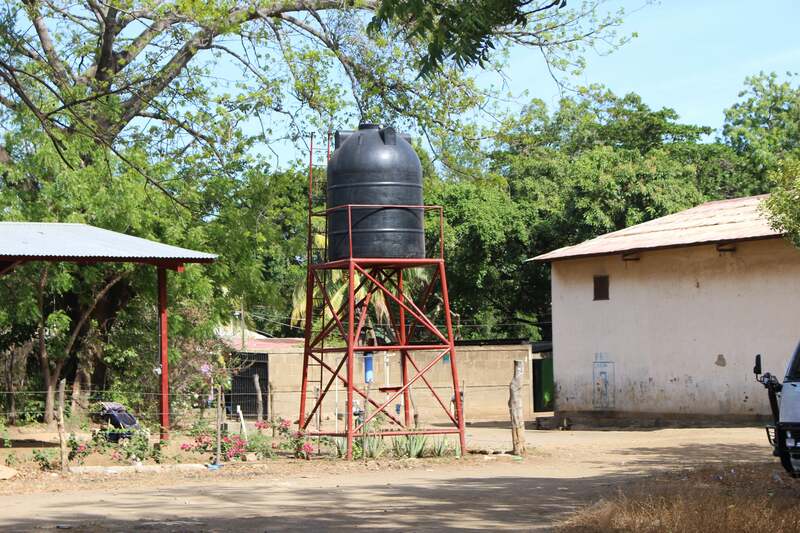 In some cases, communities have wells that are too shallow to provide enough water. In others, they have no water at all. Still in others, they may have water but it is not clean, leaving people at risk for water borne illnesses. How does Hope Road get clean water to these communities? Our clean water initiative tackles both of these problems by raising money to install well systems that both generate and purify water. We want to make every community we encounter a Clean Water Community. Its more than digging a well. We drill deep "sweet water" wells that range from 60 to 220 feet deep, install power supply and transformers if needed, install a water pump and back up generator, and build a water tower that holds a tank with back up water that is used in times of increased demand. In all of our systems, we install an Aquasystem water purification system. The purification system includes chlorination to kill bacteria and a large carbon block filter that works to reduce chemicals in the water. This removes the risk of water borne illnesses. We work with community members and local experts. Hope Road is a partnership between two peoples. That means we don't fly in and do this on our own. 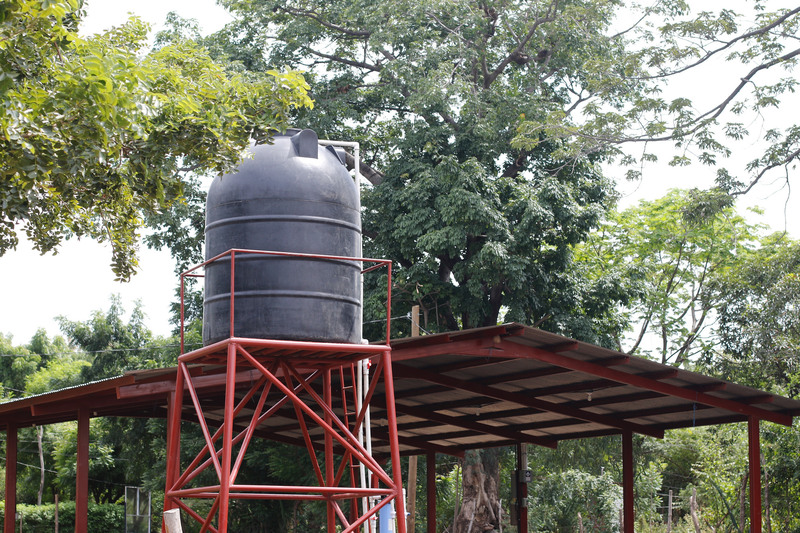 Nicaraguans and Americans come together to install and maintain the wells, holding tanks, and filters. When an entire well system is put together, every new Clean Water Community can provide daily clean water for 300 to 4,000+ people. You can help create clean water communities. 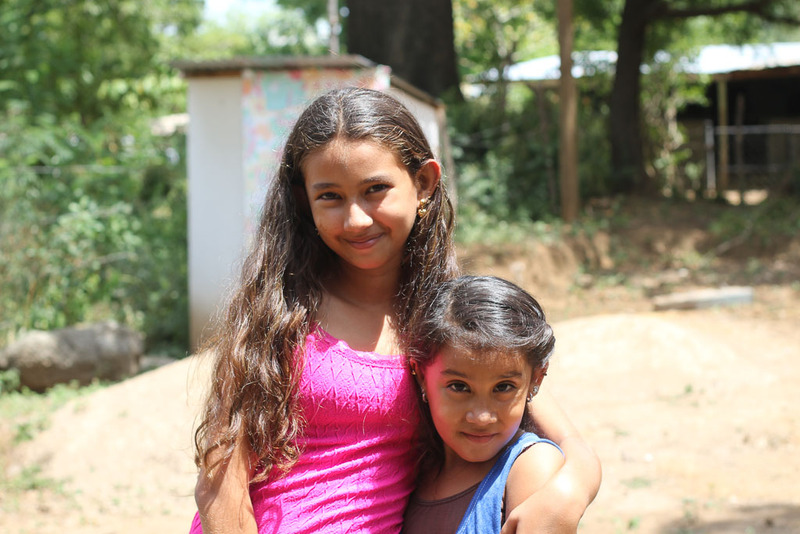 Ensure a better quality of life for Nicaraguan children and their families by giving the gift of clean water. 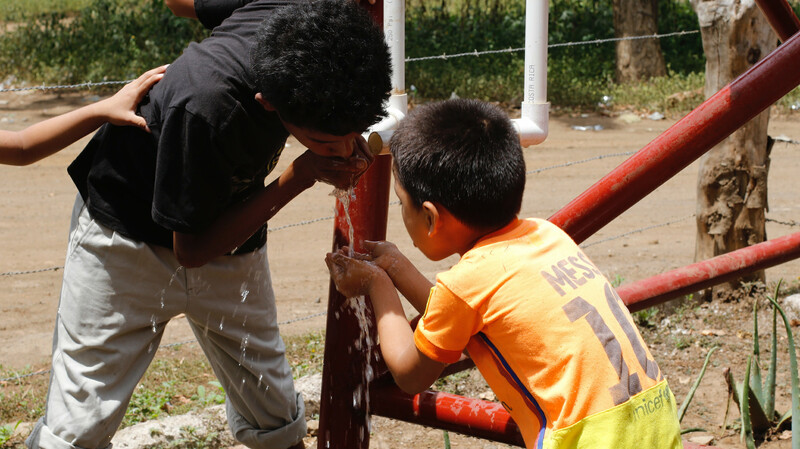 Donate to Hope Road Nicaragua's Clean Water Initiative today. 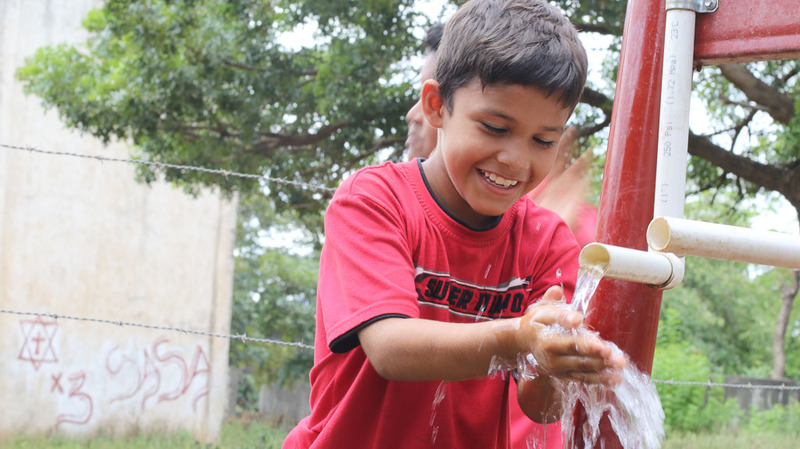 Thanks to our supporters, we have been able to provide clean water to 18 communities in Nicaragua! And we don't want to stop any time soon. 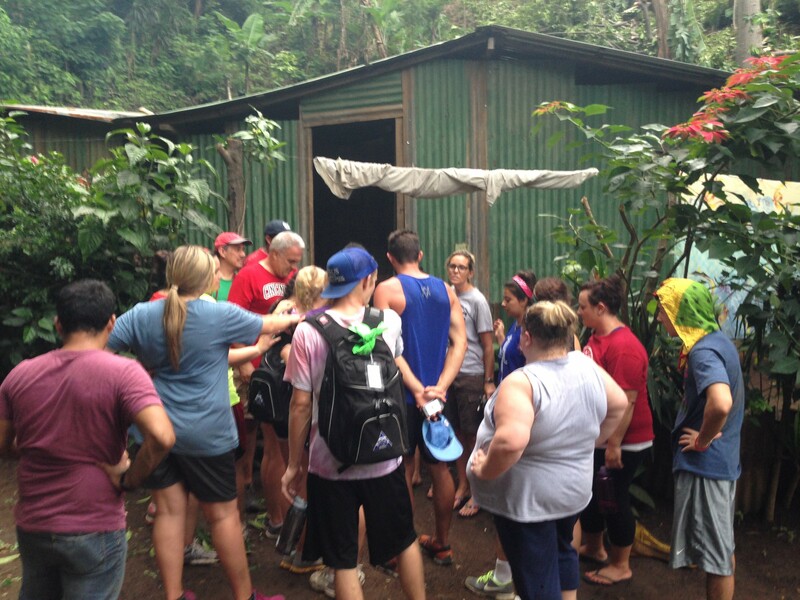 100% of your donation goes to directly to the people in need in Nicaragua.